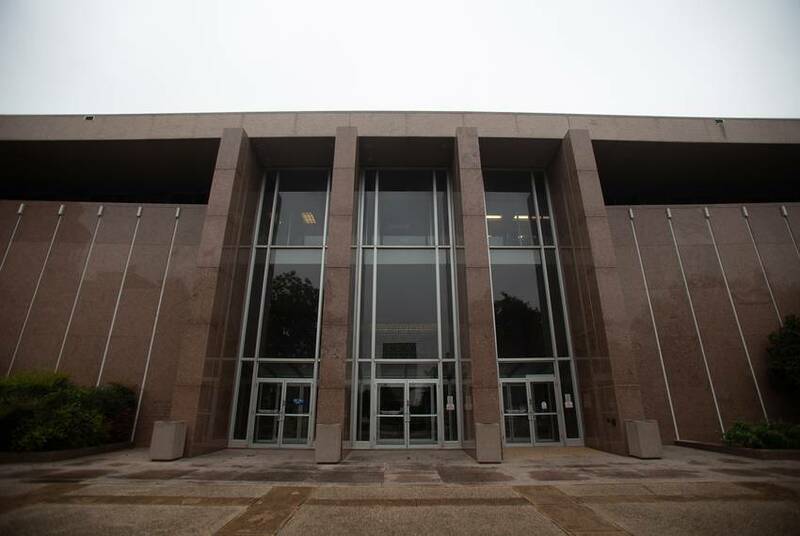 The state's highest criminal court will now weigh the recommendation. 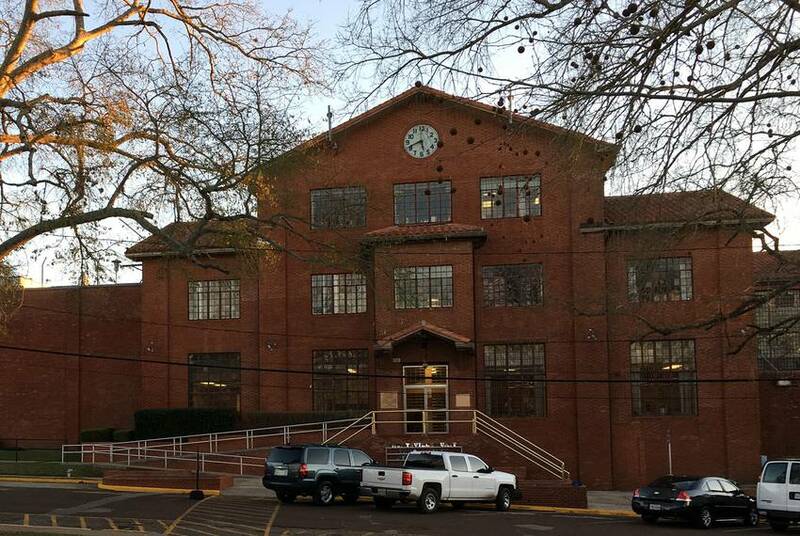 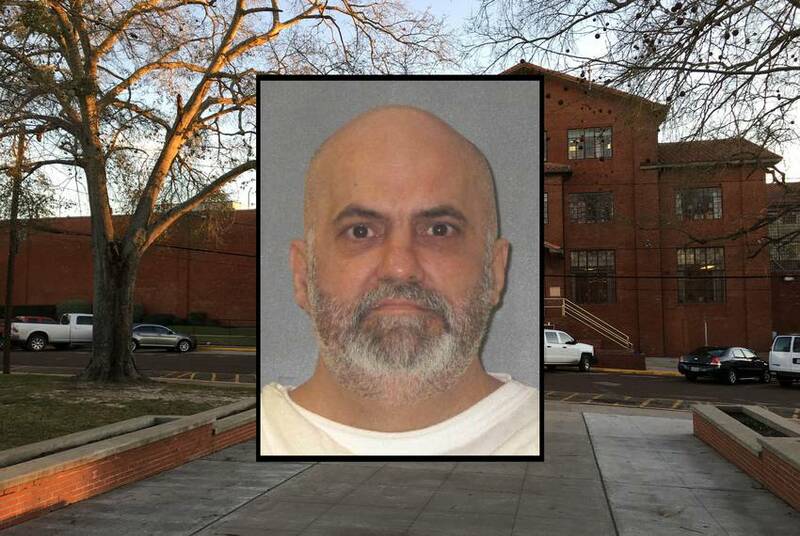 Acker was convicted in the 2000 murder of his girlfriend in East Texas. 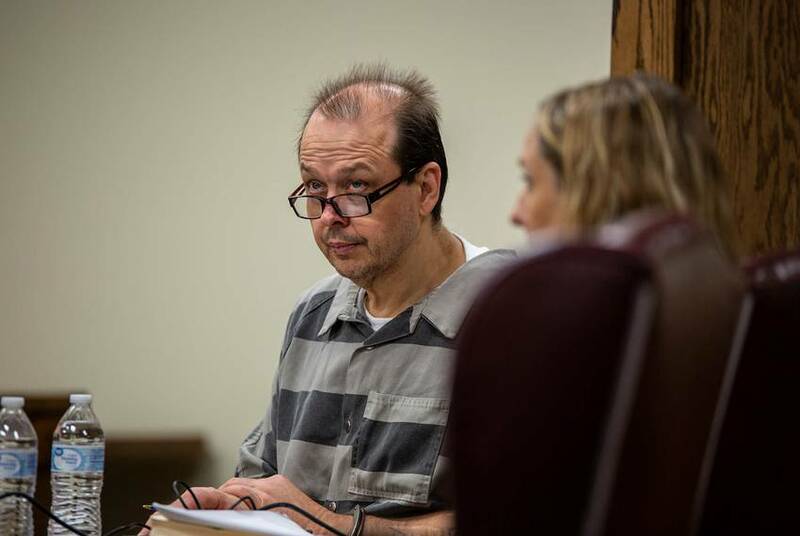 Her body was found on the side of the road after neighbors said they saw him abduct her. 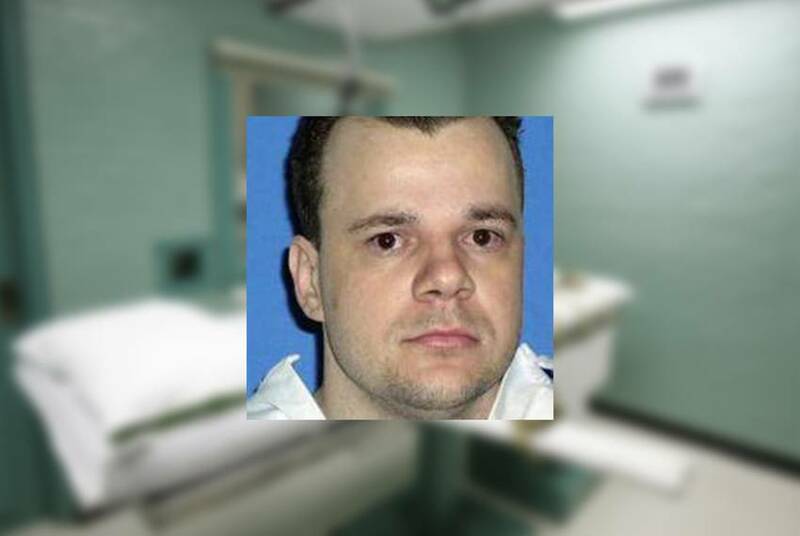 Clark was convicted in the Tyler murder of Christina Muse, whose body was found stuffed in a cement-filled barrel months after her death. 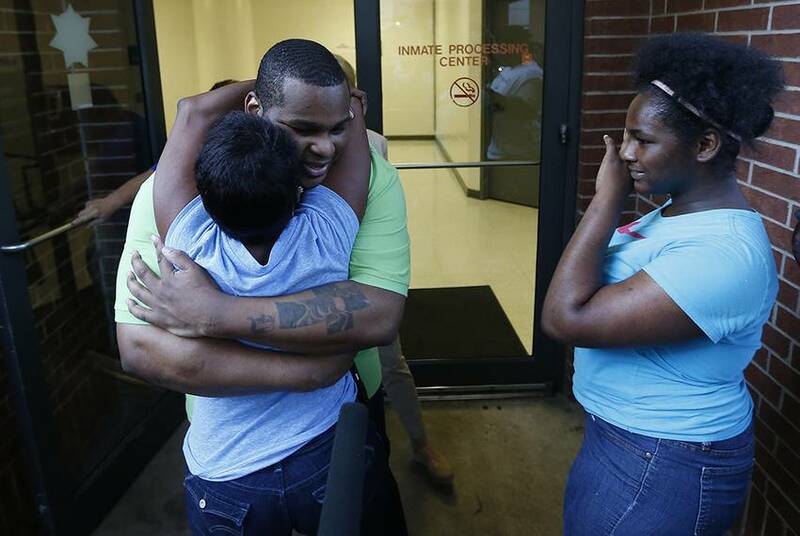 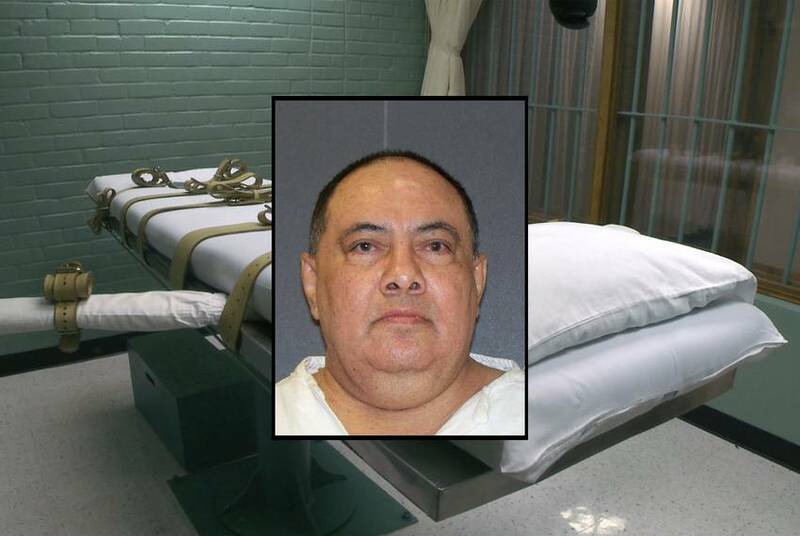 Death penalty opponents say his conviction rested too heavily on a co-defendant's testimony. 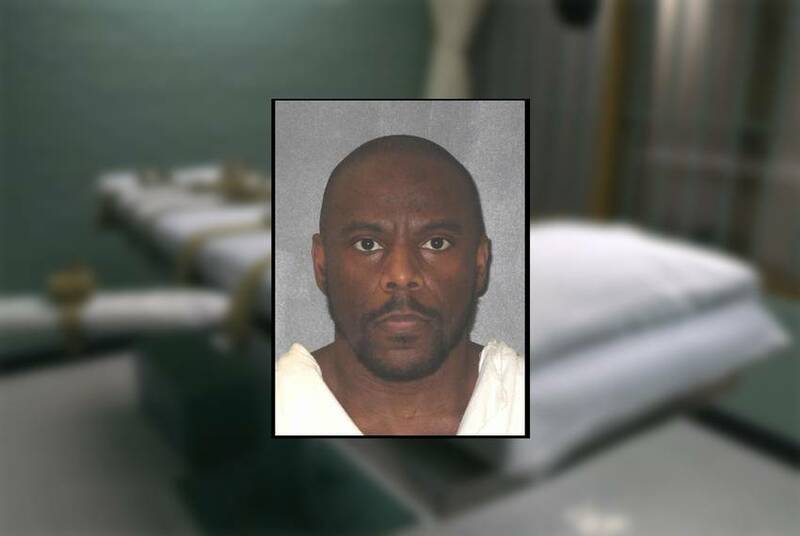 The 2013 law was credited with stopping Robert Roberson's execution two years ago, and his conviction is now under review in county court. 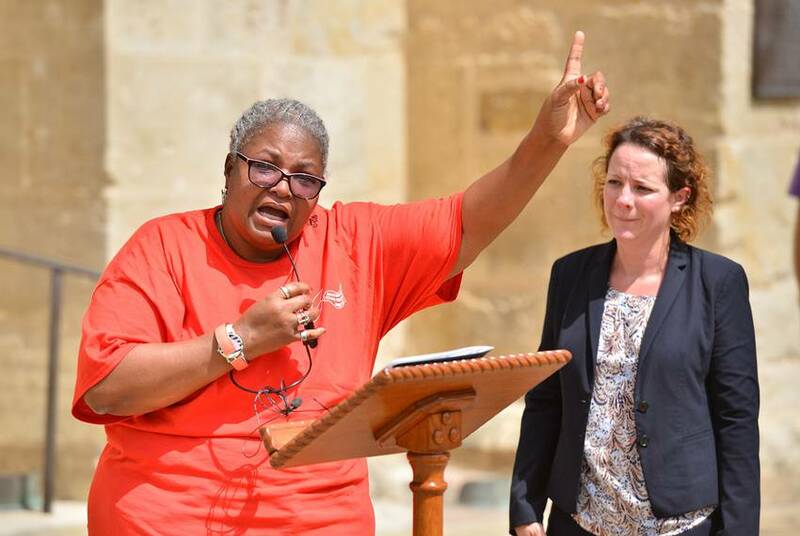 At a small rally in San Antonio's main plaza, faith leaders joined Chris Young's aunt and the son of the man he killed to call for a stop to Young's execution next week. 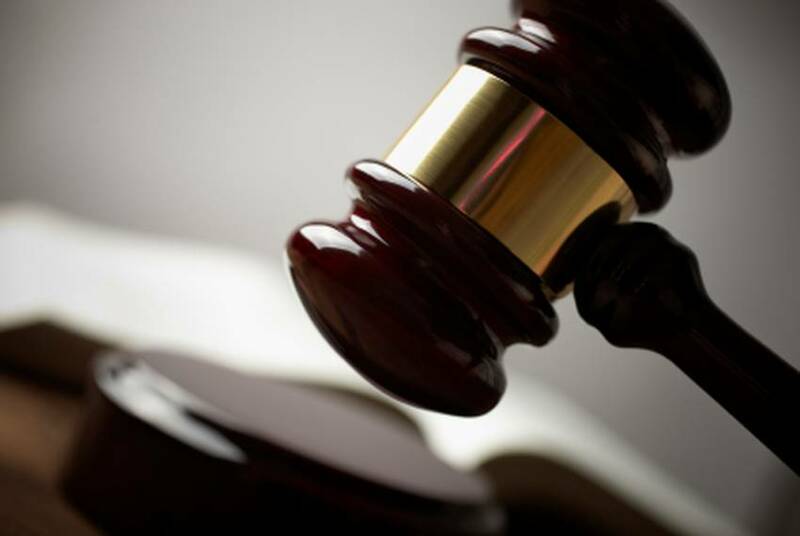 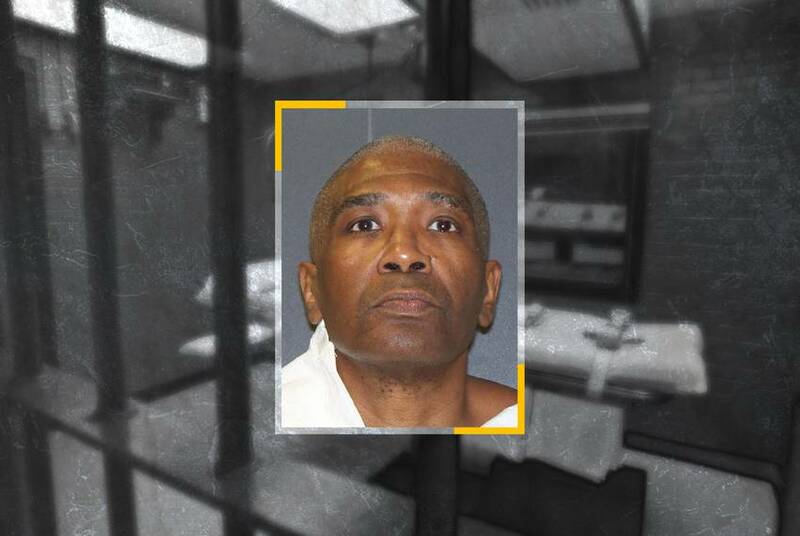 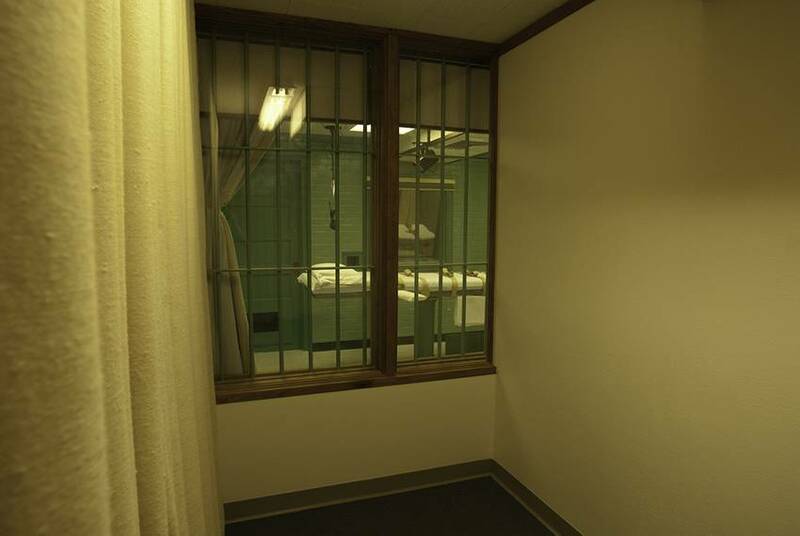 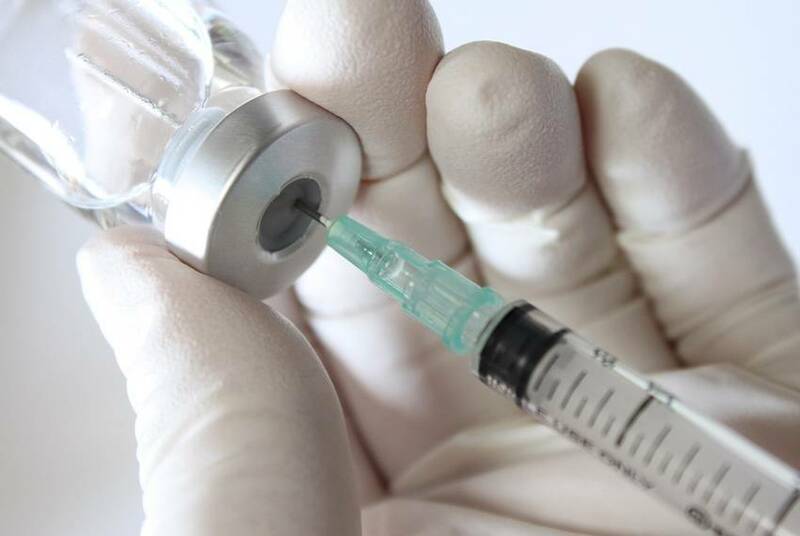 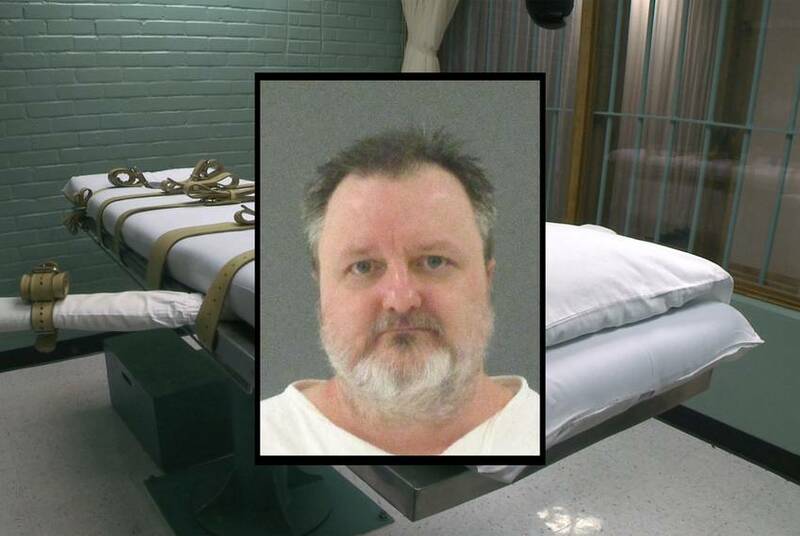 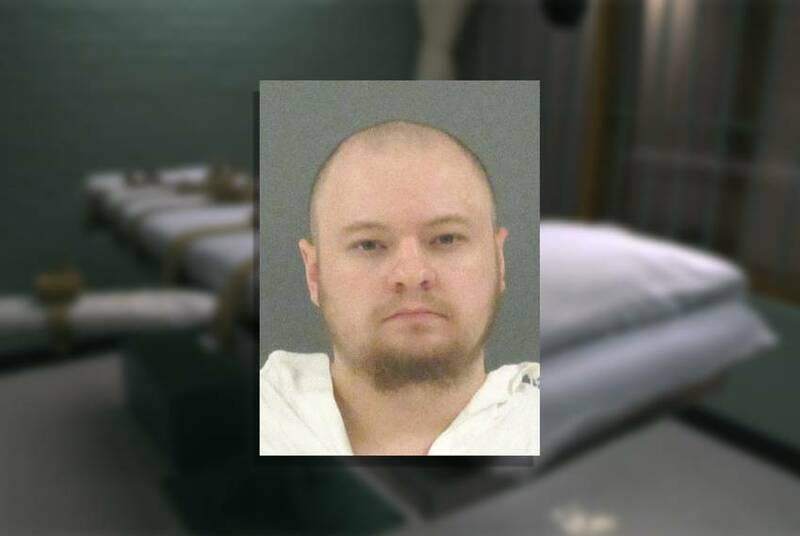 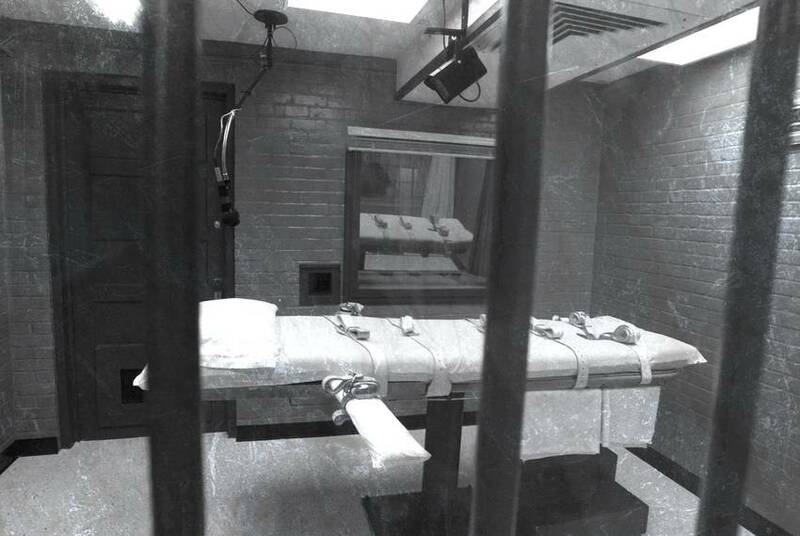 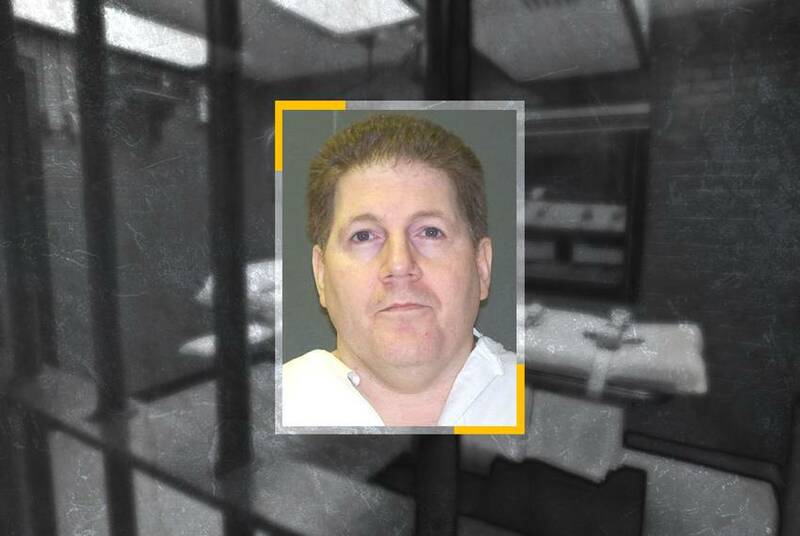 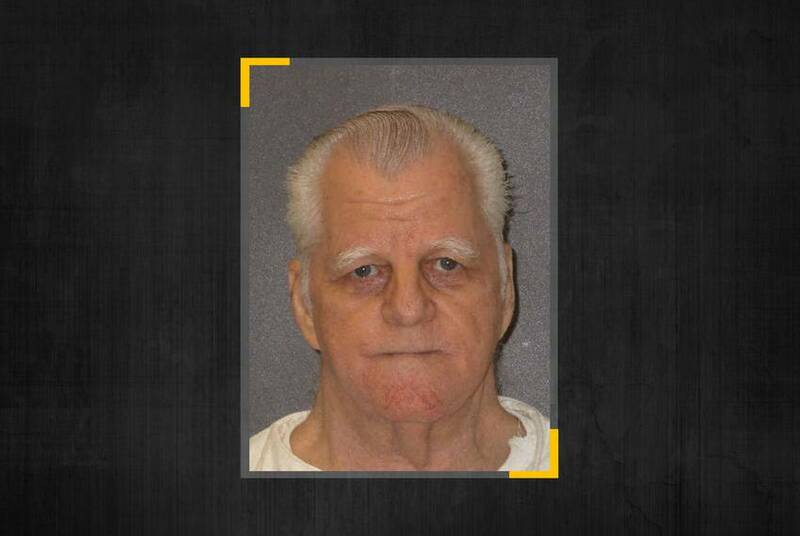 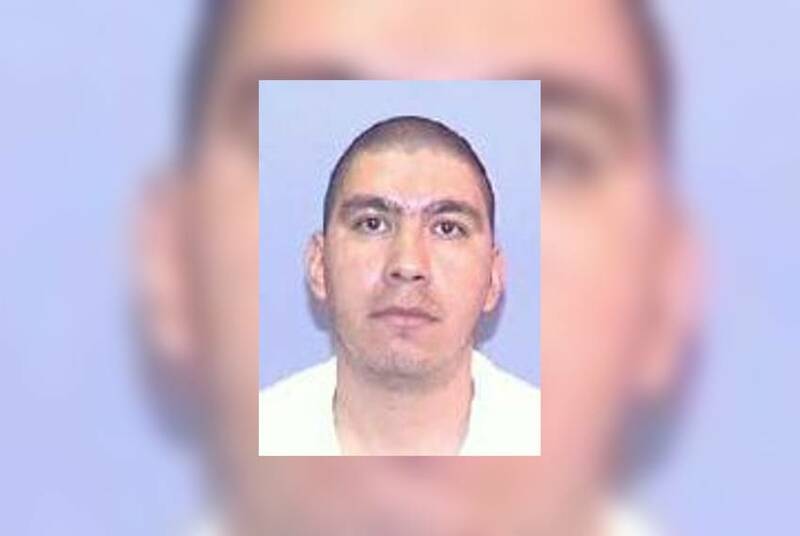 After the U.S. Supreme Court rejected Texas' method for determining intellectual disability in Moore's death penalty case last year, the Texas Court of Criminal Appeals decided on Wednesday to change its standards but said Moore still didn't qualify.